Fairmount Apartments located in North Chattanooga were torn down to make room for new units. 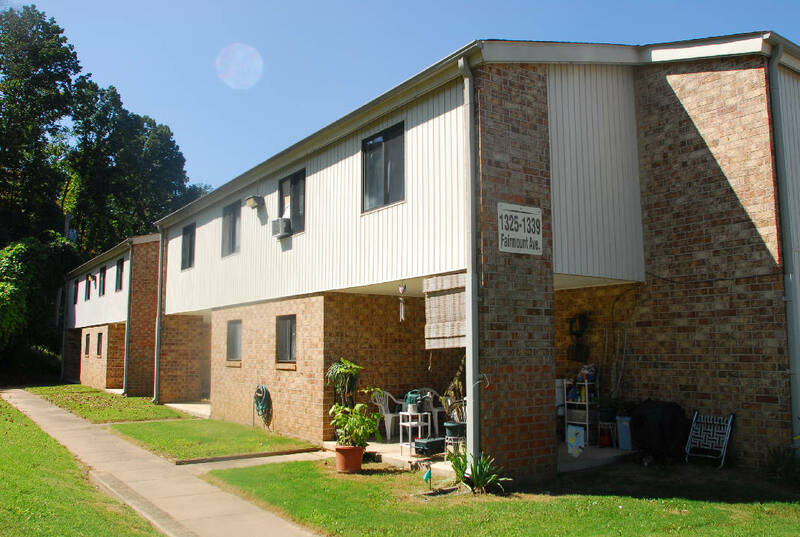 Where: 801 N. Holtzclaw Ave.
Public housing residents in Chattanooga who fail to meet work requirements for a federal housing program no longer face eviction. The public housing authority board is set to meet Tuesday and reverse its decision to boot out residents who don't meet standards for the Upward Mobility program. 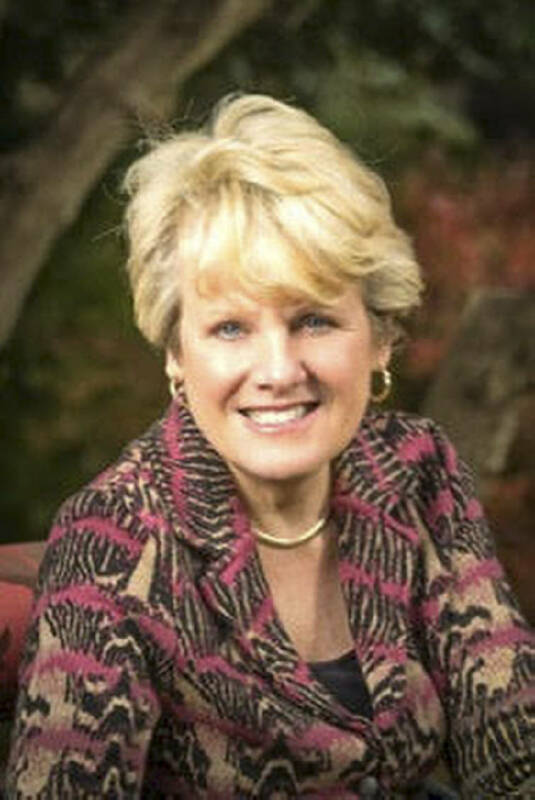 Betsy McCright, executive director of the Chattanooga Housing Authority, said a U.S. Department of Housing and Urban Development regulation forbids such evictions. Instead, CHA will offer noncompliant residents housing in a different public housing family site. "We don't get up trying to put people out of this program," McCright said. "We get up every day trying to help them to succeed, but unfortunately there are the rare few who have just stayed in the units and won't move on. So we have to open those units up to people who are ready and willing to go to work and to participate fully in the program." CHA's newest sites — Maple Hills, Fairmount Apartments and Greenwood Terrace — are set aside for Upward Mobility participants. The program requires residents to work, volunteer or attend school at least 30 hours a week. The board voted in February to evict able-bodied residents of those sites ages 61 and younger if they went 90 days without meeting the requirements. McCright said she didn't know about a 5-year-old notice issued by the Office of Public and Indian Housing saying public housing authorities "may not evict a family due to Community Service and Self-Sufficiency Requirement non-compliance." But she said there still has to be some penalty for residents break the agreement to work or go to school. CHA will give noncompliant tenants a chance to a family public housing site. A tenant who refuses to accept the move can be evicted from public housing altogether for violating the administrative transfer policy, she said. "The general impression is that you can't put people out of public housing, but there are contractual agreements that those parties enter when they come to live in public housing," said Eddie Holmes, CHA board chairman. "We can't let you continue to stay here when you don't live up to your obligation." Of about 100 to 110 Upward Mobility participants, only five tenants were noncompliant in February, McCright said. Public housing resident D.A. Ward, founder of the nonprofit called Our C.A.R.E.S. Inc. to advocate for public housing and low-income residents, said he's pleased CHA is reconsidering its decision. He said CHA could do more to ensure residents get jobs. He said HUD rules allow the housing authority to hire up to 15 percent of public housing residents to do work on the Boynton Terrace renovation, but CHA doesn't share that information with residents who may have skills to do the work. On the other hand, a Fairmount Apartments resident who works and goes to school said healthy adults in the Upward Mobility program should not expect to live in preferred sites without doing anything. The 22-year-old mother of two works as a cashier at Erlanger while studying at UTC to be a legal assistant. She asked that her name be withheld. "I don't think they should evict people right away, but everybody needs to do something," she said. "No one should just live off the government."